Daily newspapers were like treasure when I was a kid. One of the worst things anyone could do in our house was to mess up the Sunday newspaper before my parents had a chance to read it. Each day's newspaper was like gold until it had been read through several times. A crossword puzzle never went untried, and the sports section never went unread. I didn't crave front page news back then. The black and white TV in the livingroom and Walter Cronkite served me just fine. I stuck to Dear Abby and the comics well into my teens, even as the Vietnam war brewed and civil rights marchers paraded across the TV screen. But something must have rubbed off on me because I became a lover of the written word. Today I subscribe to newspapers in Hawai'i 3 days a week - Friday, Saturday and Sunday. I just don't have time to read any more than that. 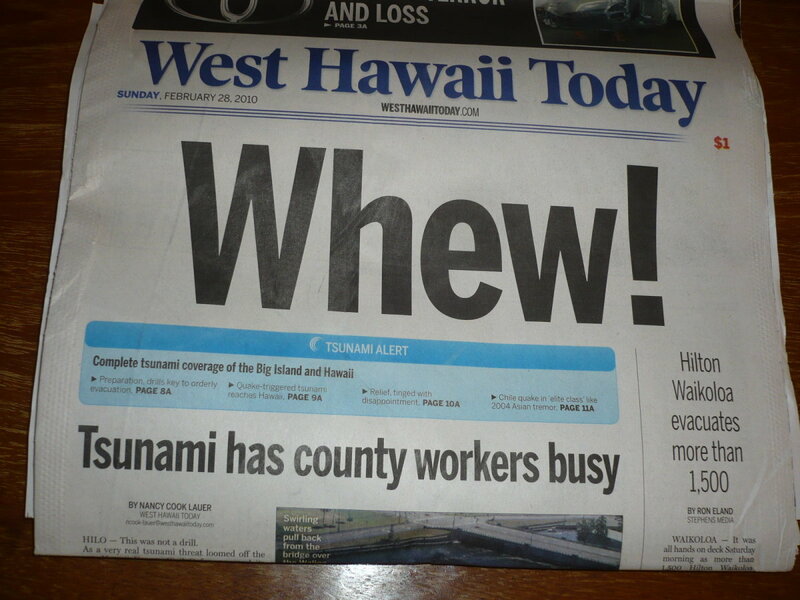 But I keep those Hawai'i newspapers around for the whole week and read them bit by bit. I don't throw them away until the next weekend rolls around. I guess I just like having newspapers, like old friends, close at hand. Whether you are planning a trip to the 50th state, surfing the web in search of all things Hawaiian, basking in the afterglow of a visit to paradise, or even considering a move to this island state in the middle of the Pacific Ocean, you may be surprised at the information you can glean from Hawai'i newspapers. Even though newspapers across the nation have downsized, merged with competitors or stopped publishing for financial reasons, newspapers in Hawai'i have loyal fan bases that keep the presses rolling. 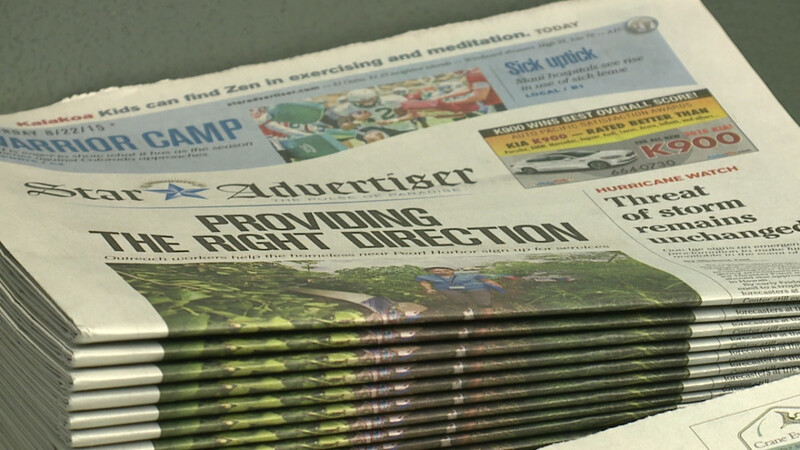 In June 2010, the two daily newspapers on O'ahu merged in an effort to remain profitable as one daily publication. As has happened in many cities, Honolulu became a "one paper town" much to the chagrin of residents who had faithfully devoured their favorite daily newspaper over the years.The Honolulu Advertiser founded in 1856 and the Honolulu Star Bulletin founded in 1912 officially dissolved their individual operations and became the Honolulu Star Advertiser on June 7, 2010. With this dissolution emerged a new entity, a new look in the style of the newspaper, and a concerted effort to succeed financially even as Americans seem to be trending toward getting their news online and via 24 hour cable TV channels. Fortunately for the Star Advertiser, Hawai'i's readers appear to be bucking national trends. According to a study performed by Scarborough Research in 77 media markets nationwide, Honolulu ranks 3rd for daily newspaper readership behind #1 Albany/Schenectady/Troy (New York) and #2 Pittsburgh, Pennsylvania. There is something very earthy and close-to-the-people when a newspaper is written, published and distributed in a community. In your search for information on Hawai'i, I think you'd be ignoring a great resource by discounting the value of Hawai'i newspapers. Each island's paper is unique in what it focuses on, how it delivers the news, and what community events are covered. You'll get the feel for each island's people by reading their newspaper or accessing the newspaper's website. 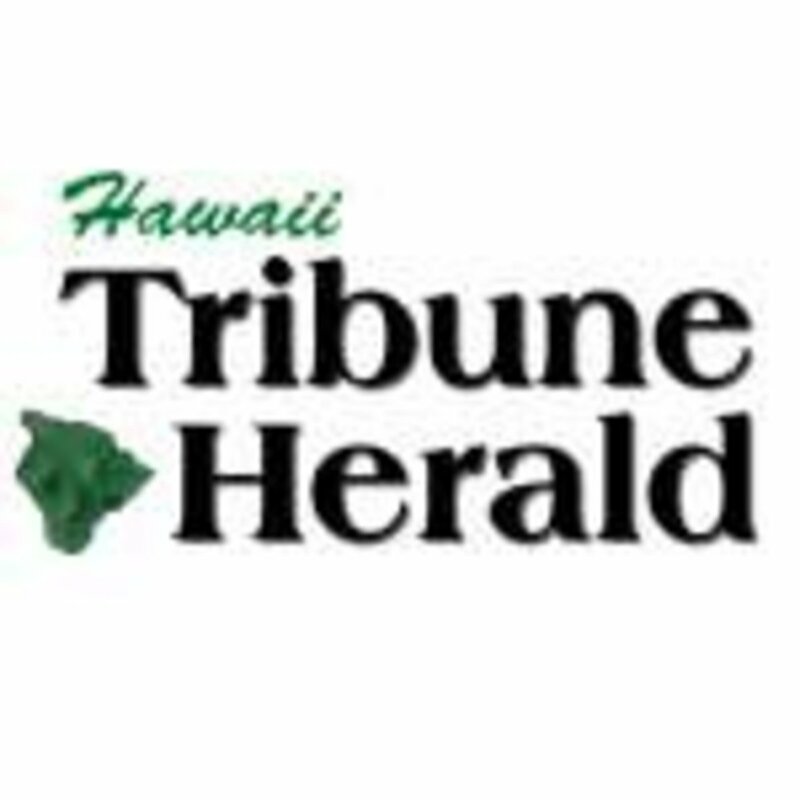 Below are the major Hawai'i newspapers and interesting features that each offers in print and online. There are other special interest and/or weekly publications that are not mentioned, but for you information buffs out there, the fun is in the hunt. If you know of corrections or updates to the following information, please send me a message so that I can keep this hub fresh and current. Mahalo! I guess I just like having newspapers, like old friends, close at hand. 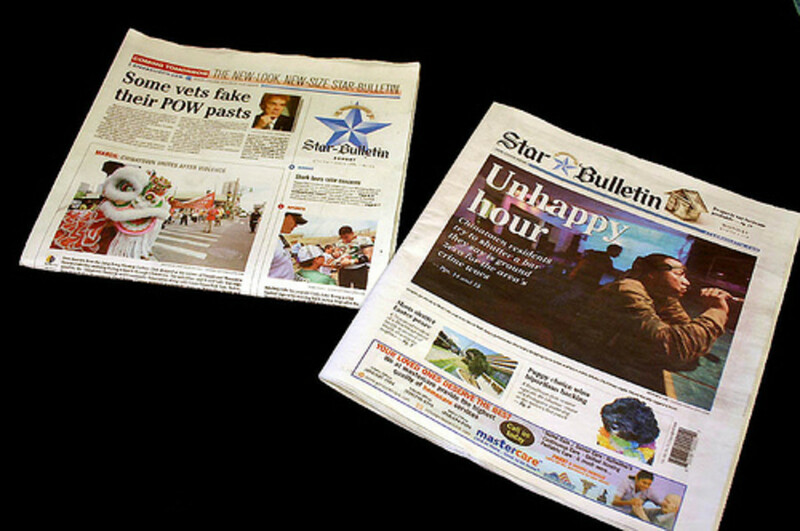 Honolulu Star Advertiser, 500 Ala Moana Blvd, Suite 7-210, Honolulu, HI 96813, (808) 538-NEWS (6397), customerservice@staradvertiser.com, Website www.staradvertiser.com. O'ahu's only daily newspaper was born on June 7, 2010 from the dissolution of Honolulu's two long-standing daily publications. Delivered by subscription to homes and businesses on O'ahu as well as on neighboring islands by special order. Subscription rates are $35.75 per month for daily delivery including Sundays, $22.75 per month for Fri/Sat/Sun, Wednesdays and holidays. Rack rates on Oahu are $1.00 daily and $2.25 on Sunday. Call for neighbor island or mainland subscription rates. All subscribers also get full access to the news website at staradvertiser.com. For those who don't need a print version of the paper, you can subscribe to a digital version for $12.95 a month on O'ahu and $6.95 monthly on neighbor islands. Mainland rates used to be cheaper than these for digital, so be sure to call and ask. It doesn't make much sense why Hawai'i residents should pay more for digital. It's all the same internet. I called once to ask that question, and the customer service clerk told me that it costs more for Hawai'i residents because we live here and need the daily news more. Really?? I guess that's what happens in a one-paper town. Their website features daily and breaking news, local blogs and calendar of community events, TGIF coverage of weekend happenings, travel articles, local sports, editorials, obituaries and classified ads. Their photo gallery is awesome. 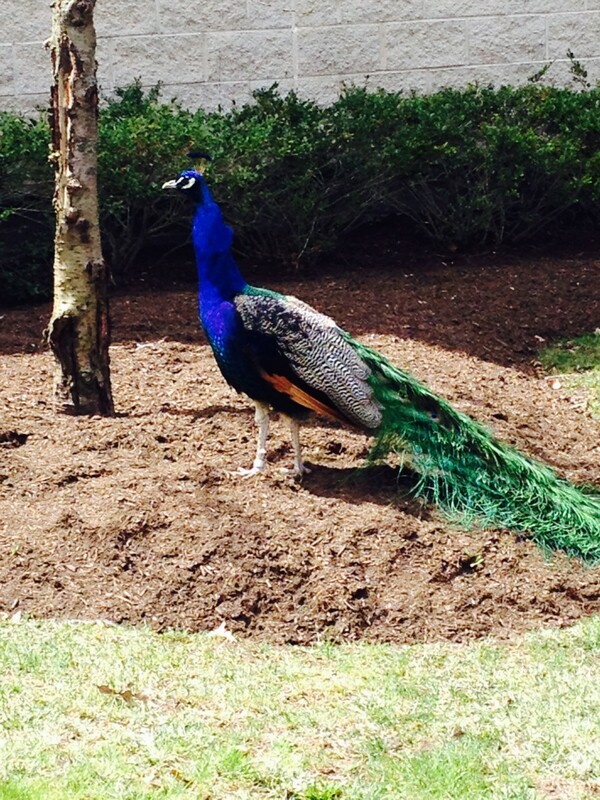 Readers send in photos from around the islands. If you don't have a print or digital subscription, you can still view a lot on the website for free, so check it out. There's even an app for your phone so that you can receive breaking news from Hawai'i at no charge. 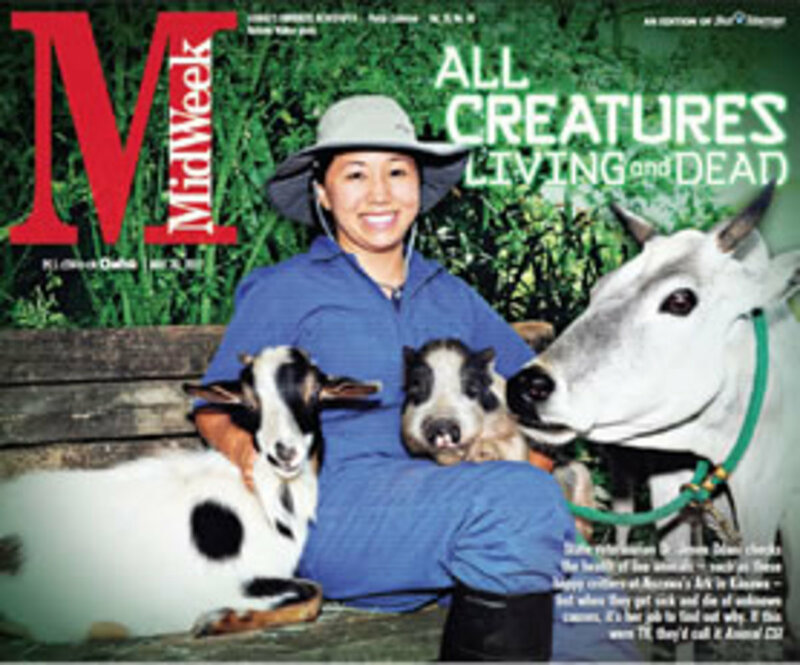 MidWeek, 500 Ala Moana Blvd, Suite 7-500, Honolulu, HI 96813, (808) 529-4700, Website at www.midweek.com I didn't plan to include weekly papers in this article, but Midweek is exceptional. 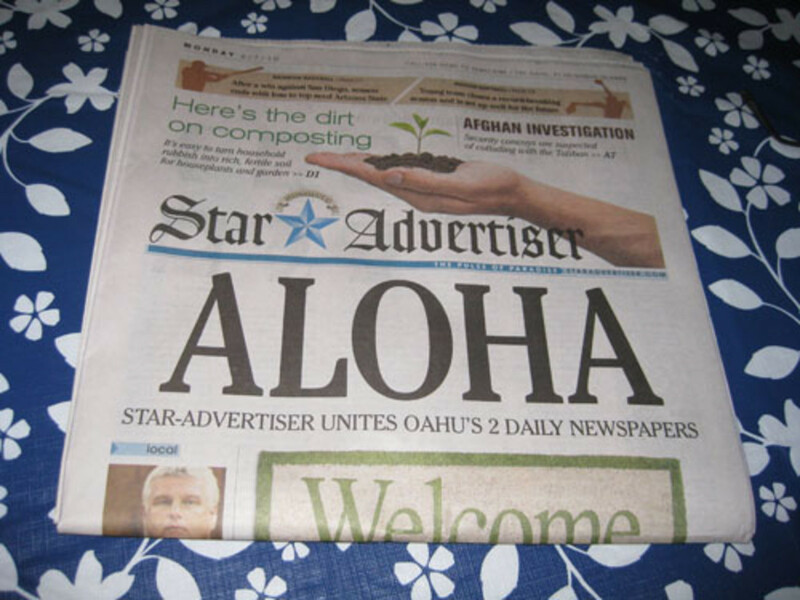 Published by the Star Advertiser, this is a publication that had been part of the Star Bulletin before the merger in 2010. 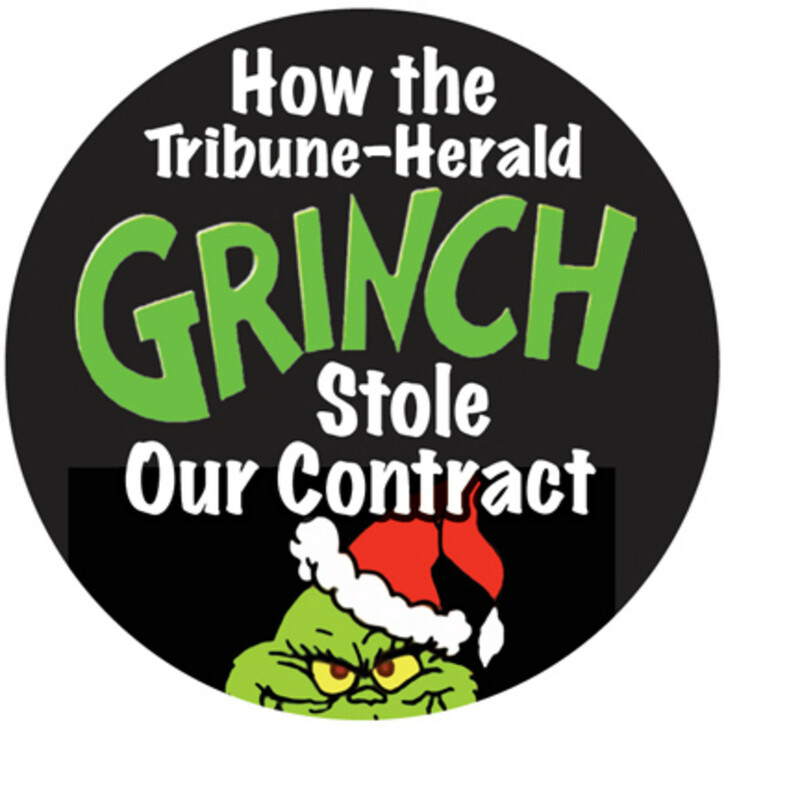 Fortunately the Star Advertiser agreed to keep this publication going. There would have been an island-wide uprising if they had stopped the presses on this one. Midweek is delivered by Wednesday of each week, thanks to the U.S. 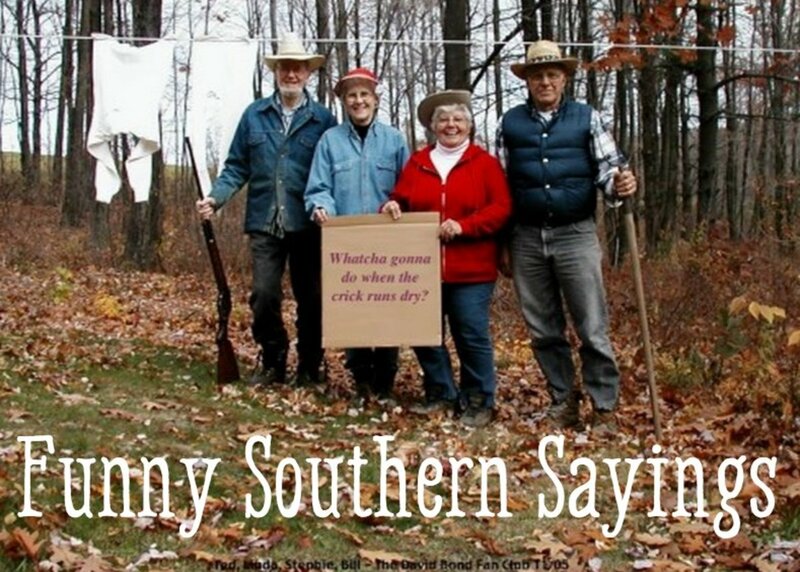 Postal Service, to over 300,000 homes and p.o. boxes on O'ahu and to a limited number on Kaua'i. There isn't any charge for MidWeek, but you do need to subscribe to it and a subscription lasts for three years at a time. This is especially valuable for residents who can't afford to subscribe to the daily newspapers in Hawai'i. Midweek is about 75 pages of 'good news' community stories, blogs, features on the work of nonprofits, community event calendars, classifieds and the ever-important grocery store circulars that everybody waits for. The website will give you a very good feel for what's happening on O'ahu, without the national or global perspective. Purely island news. Hawaii Tribune Herald, 355 Kinoole St., Hilo, HI 96720, (808) 935-6621, Website at www.hawaiitribune-herald.com This is the regional newspaper for the Hilo side of the Big Island aka East Hawai'i. Features local and national news, sports, classifieds, business, obituaries and community events. Their website is easy to navigate and is free of charge, although you will get annoying pop-ups with their subscription prices. Their digital E-edition costs $10 a month or $120 a year. Home delivery 7 days a week includes access to the E-edition and is $12.50 a month or $150 annually. So for $2.50 extra a month you get a hardcopy paper delivered to your door everyday? Hmm, I wonder if they're making money..
An interesting feature I noticed on their website is a link to archived editions with pictures of the Merrie Monarch Festival, the Big Island's premier hula festival held every spring. Their 'Commentary' section is broken down into opinion pages labeled "Ours", "Yours", and "Theirs". Ours is the newspaper's take on things, Yours is the views of readers who write in, and Theirs are opinion pieces from national newspapers like the New York Times, etc. Okkaayy...Interesting asides: you can post your resume in the job search section, and if you're in the market to buy a car, there is a feature where you can click on several cars you're interested in and it'll show you a comparison of the cars you chose. Pretty convenient. West Hawaii Today, 75-5580 Kuakini Highway, Kailua-Kona, HI 96745, (808) 329-9311, Website at www.westhawaiitoday.com. 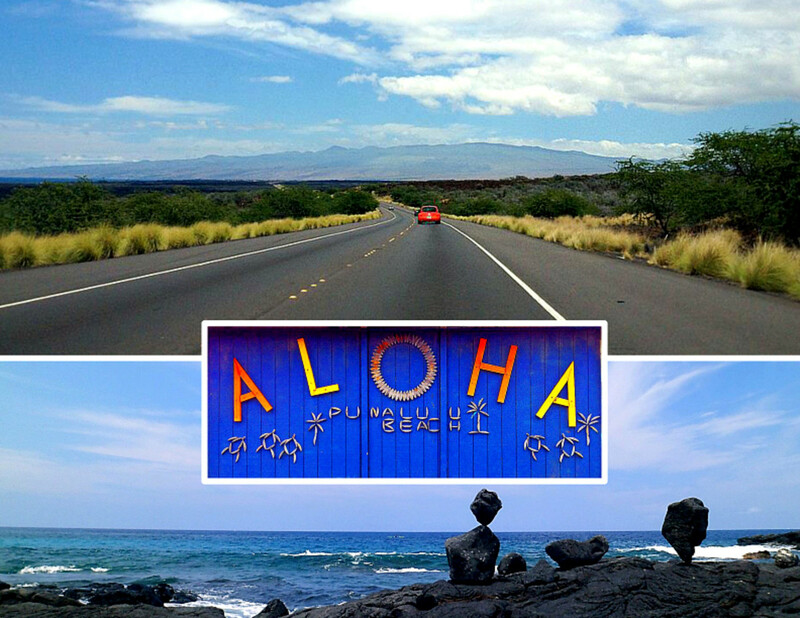 This daily newspaper focuses on the western side of the Big Island concentrating on Kona,Kohala and Waimea. Monthly home delivery rates are $14.95 per month or $179.40 a year. There is a digital version available for $5.95 per month. Rack rates are 50 cents a day and $1 for Sundays. The last time I was on the website, there was a clickable E-edition of today's paper and limited archives at no charge. But that may just have been a limited time service or promotion. Their website is easy to navigate and unique features include beautiful island photos, hurricane season updates, volcano watch, a Big Fish List announcing the largest fish caught on a rod & reel in Kona waters, a community events calendar, a special section on North Hawaii news about Waimea and Kohala, Best of West Hawai'i, plus niche publications like At Home and Real Estate Magazine that are free for viewing. 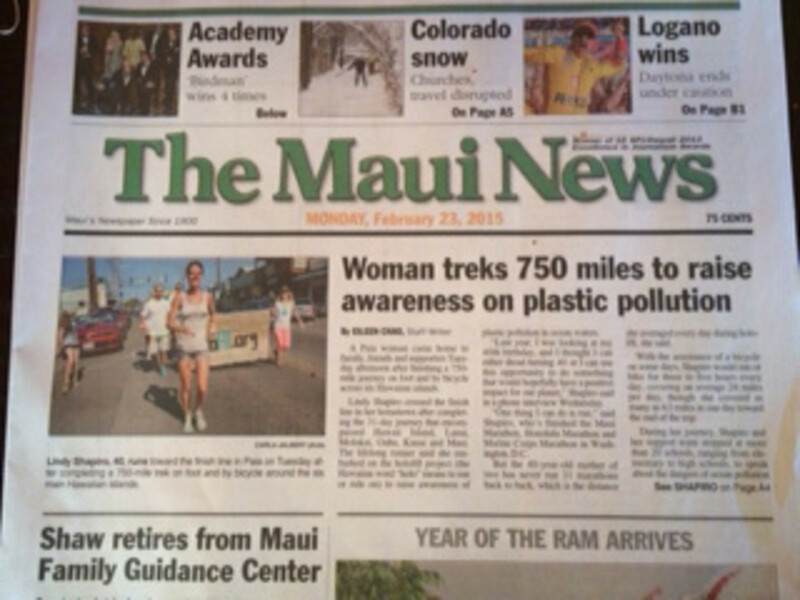 The Maui News, 100 Mahalani St., Wailuku, Maui, HI 96793, (808) 244-3981, Website at www.mauinews.com, Maui County has responsibility for three of the Hawaiian islands: Maui, Lanai and Molokai. 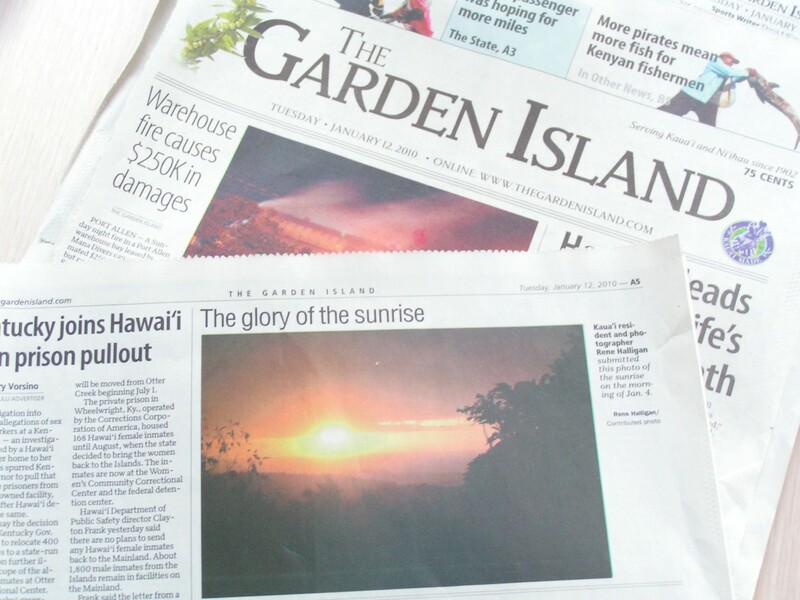 This newspaper focuses on those three islands and, although it is published on Maui, they offer mail subscriptions to residents living in Hana (a remote Maui area several hours from where the paper is printed), Lanai and Molokai. This means that those residents get their newspaper a day or more after it's printed, but I'm sure it's eagerly awaited and read. Subscription rates start at $66.96 for 7 day home delivery plus digital access on Maui for 13 weeks, and $68.26 for mail delivery and digital access to Hana, Lanai and Molokai for 13 weeks. There is also an $18 per month subscription rate for Maui if you authorize automatic EZ pay deductions. There is a lot of news and many features that can be accessed on the website at no charge. 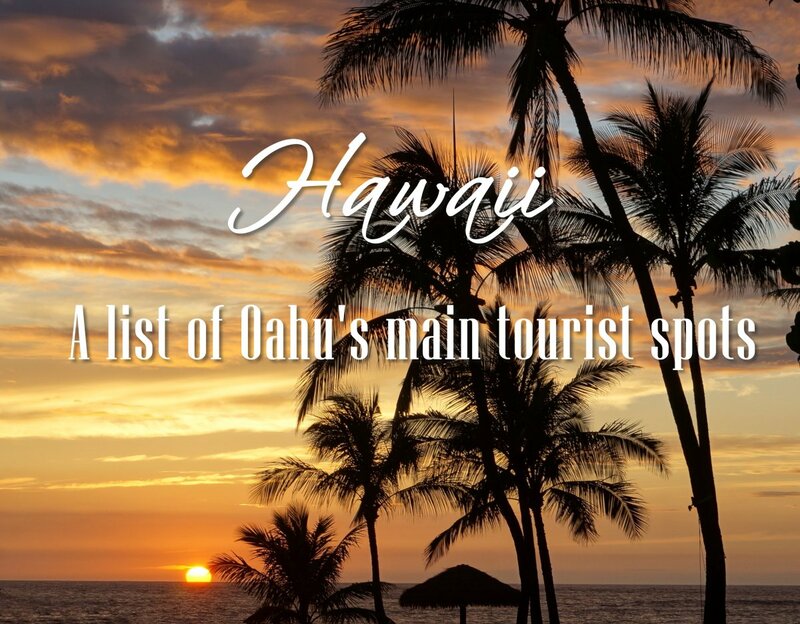 Local blogs like "As Maui Dines", "Finding the Fun" and "Restating the Obvious" make for interesting reading. Maui Scene is an insert with coverage of special happenings all over Maui, and there's a link where you can search for a vacation rental on Maui. The Maui News Visitors' Guide and Community Calendar are great additions for the reader. One cute feature is "Anniversaries" where readers send in photos and best wishes for celebrating couples who have withstood the test of time. The Garden Island, 3-3137 Kuhio Hwy, Lihu'e, Kauai, HI 96766, (808) 245-3681, Website at www.thegardenisland.com. This newspaper's masthead proudly displays that they have served the island of Kaua'i since 1901. Subscription rates start at $11.50 per month for carrier delivery. The website is fully navigable and free of charge. Interesting features include a police log section that actually lists straight from the daily arrest logs the name of the person, age, town and what they were arrested for. Yikes! There's the "Happy Camper" blog with positive community stories. There are archives of special color sections that you can click on and enjoy: community celebrations like Koloa Plantation Days, Concert in the Sky, Waimea Town Celebration and others. Readers also have access to in-depth coverage of local surfing events, a Kaua'i Made section featuring items produced on the island, and a Visitors section especially for tourists with Ocean Safety, Calendar, and Weather. 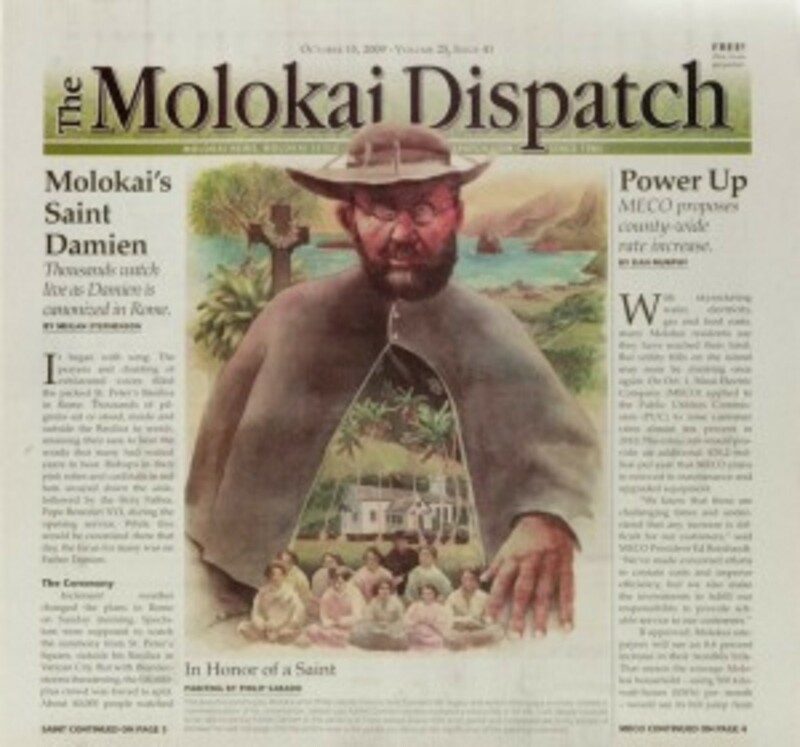 Molokai Dispatch, 2 Kamoi St., Suite 4, Kaunakakai, Molokai, Hawaii 96748, (808) 552-2781, Website at www.themolokaidispatch.com . Prints every Wednesday and is the only on-island newspaper serving the almost 7,500 residents of the Friendly Isle. 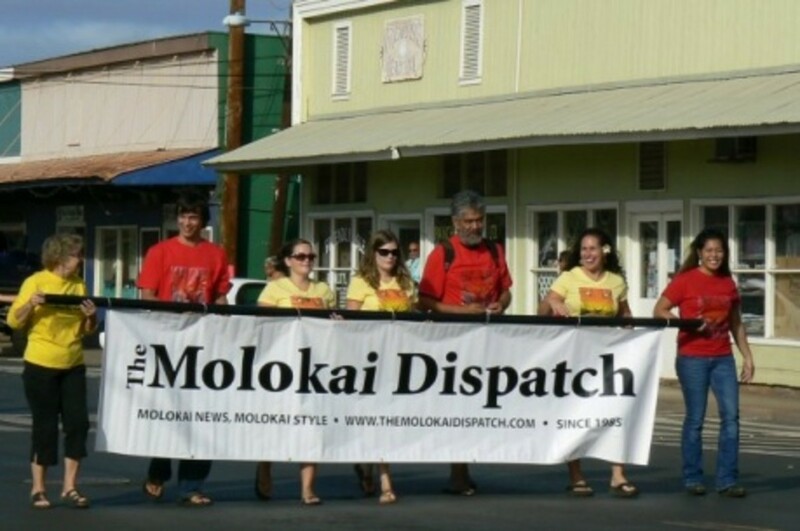 Covering Molokai news stories and issues focusing on strong community ties to youth, culture, history and leadership. Subscription rates are for mail delivery only - $56 a year to Molokai residents, $91 a year for First Class Mail to off-islanders, and $39 a year for a downloadable pdf version to your email each week. The website is fully navigable and free of charge. 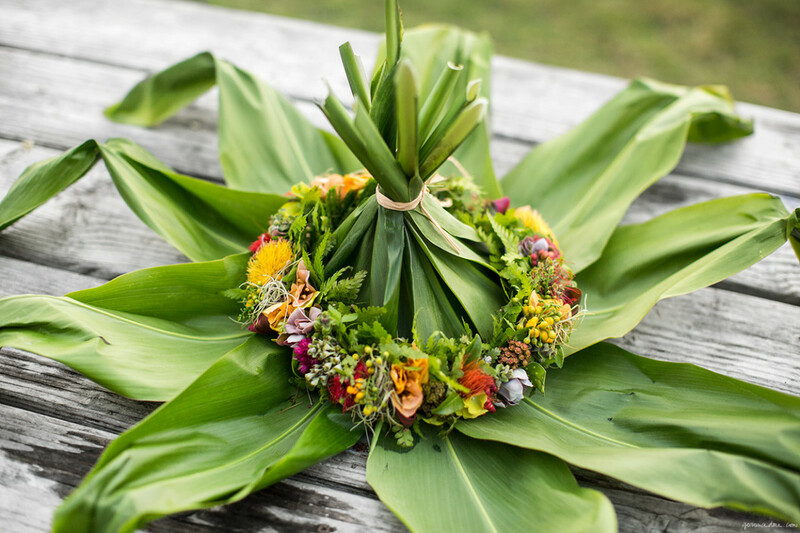 Under the community link you can click on Faith, Births, Obituaries - giving the reader a taste of what matters the most to the people of Molokai. 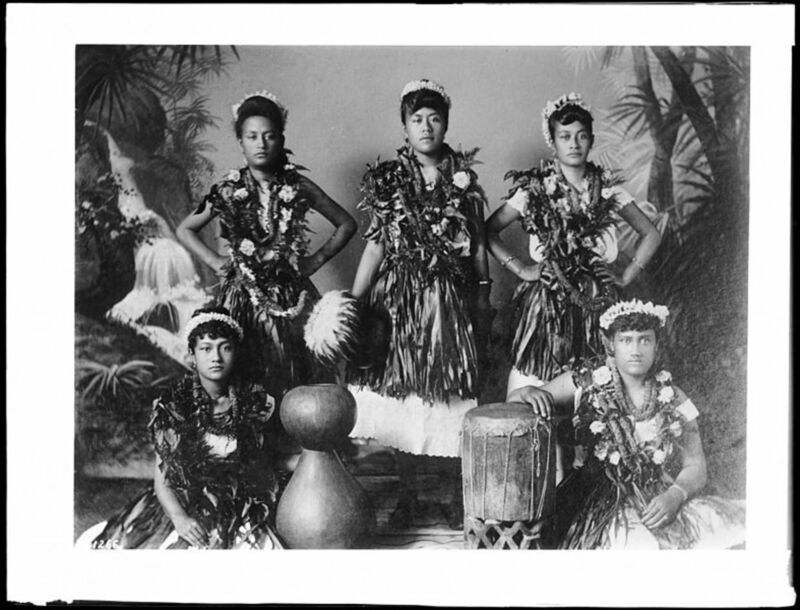 The Culture & Art section has links to Art, Hawaiian Culture, History, Music. Other online sections cover Environment, Sports, Business, Education and Health, with a special section covering Kalaupapa, the former leprosy colony on the remote side of Molokai. 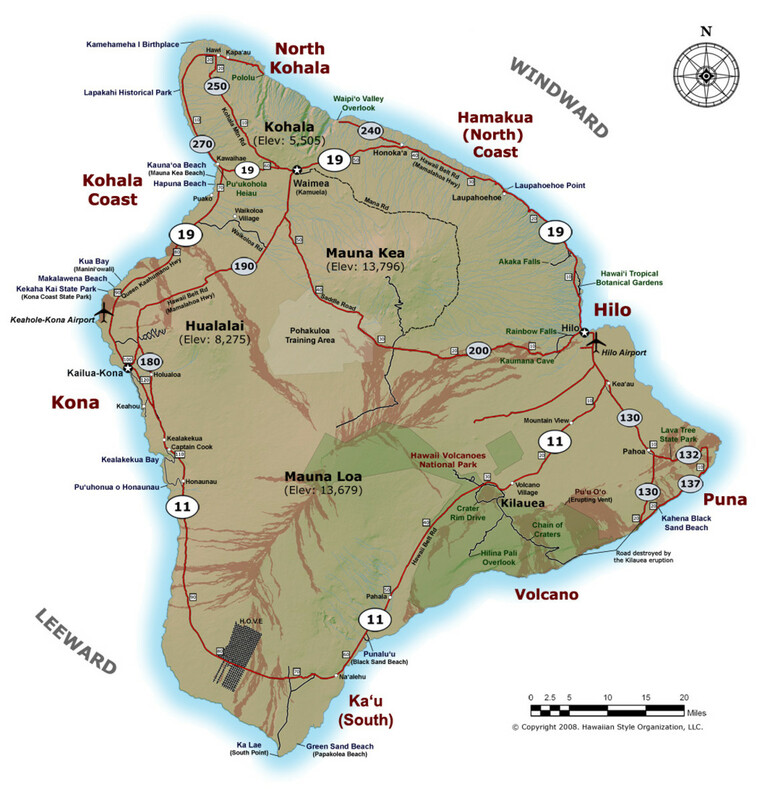 There are no community newspapers originating on the islands of Lanai, Ni'ihau or Kahoolawe. Your hub is a testament to how a newspaper reflects community and family life. I miss the daily newspapers of my youth (crossword puzzles and Ann Landers never went unread) which connected me to a wider but still accessible community. 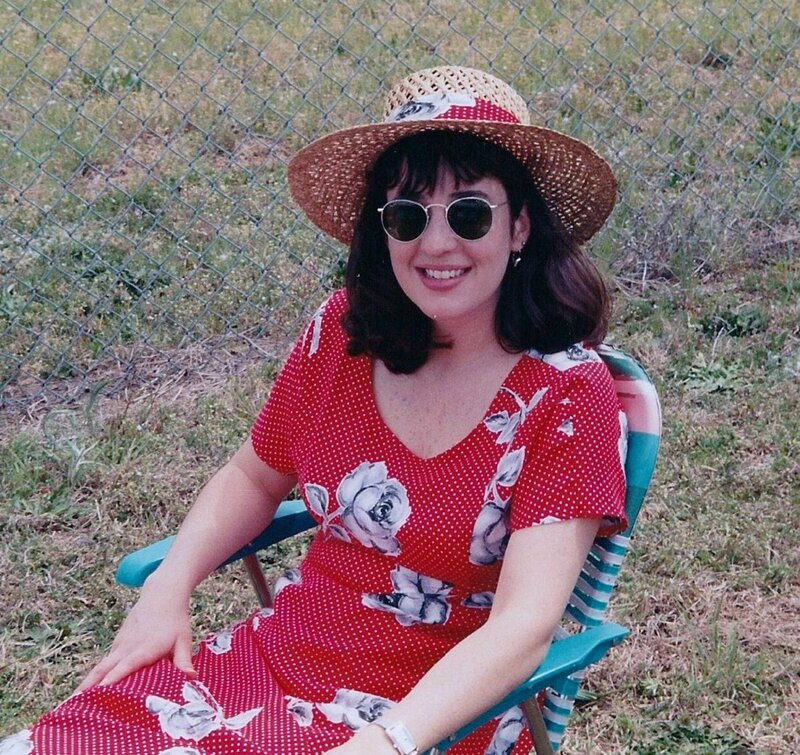 Obituaries were favorites, as were Personals that in those days had more to do with which families had visitors or wanted to celebrate children's achievements than they did with looking for dates. Wonderful article, Hawaiian Scribe! Brought back a lot of memories and the accompanying bittersweet memories...you know how that goes. My heart skipped a beat, especially, when I saw The Garden Island copies. It's been a long time! Mahalo for sharing this! Voted up, useful, awesome, beautiful, and interesting! This is a great hub! I have a similar experience with newspapers as you do, from when I was a child. It was with my grandparents however, when I stayed overnight with them, especially on a Saturday night. To get the Sunday Paper, and read over it with coffee was a favorite thing to do. I actually think this kind of activity helps children to learn to love the written word and even reading. What a treasure newspapers have been over the years. 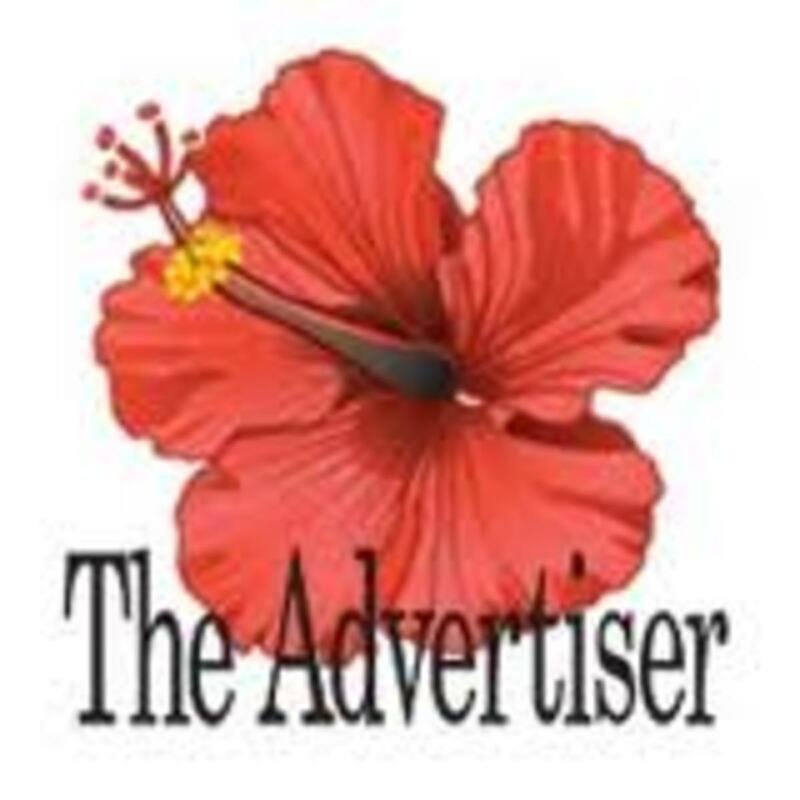 Thanks for sharing this great hub on Hawaii's newspapers and some history. Wonderful! Voted up, useful, interesting and awesome.